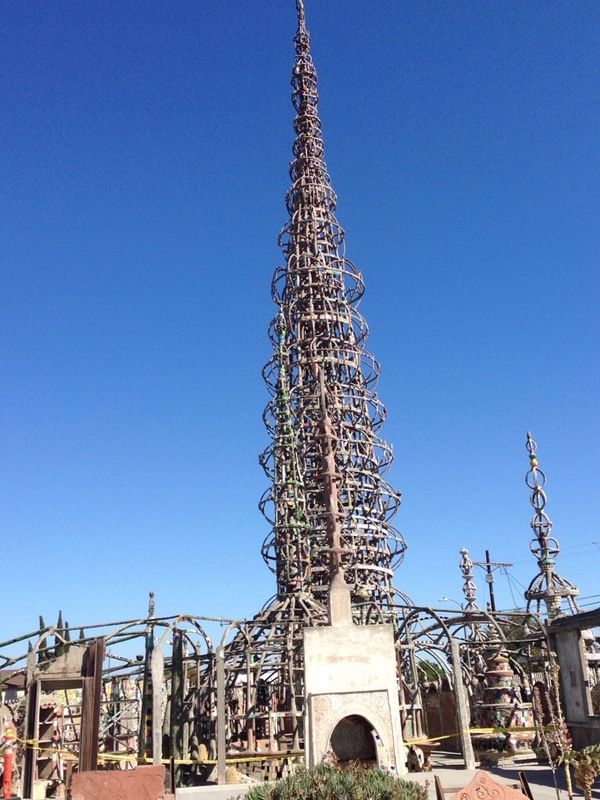 Watts Towers… A must see! 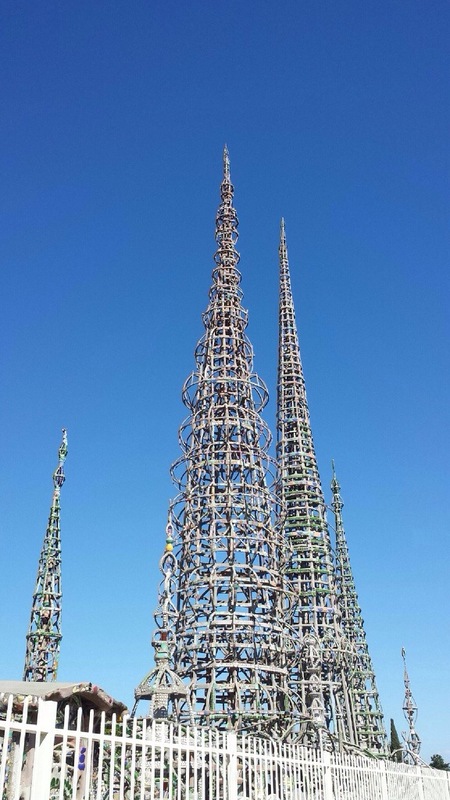 Being a native Californian it’s been 25 years since I last visited the Watts Towers. 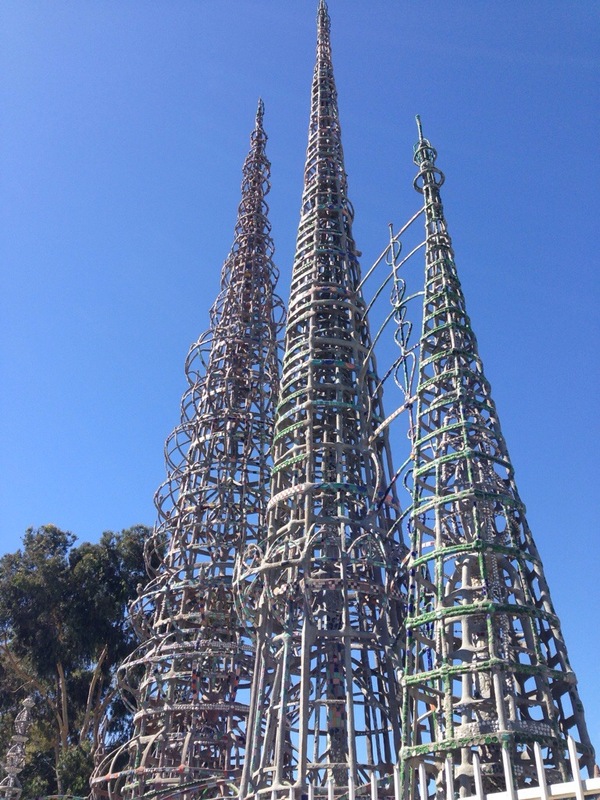 It’s amazing to see that these works of art have withstood multiple earthquakes and yet remain available for all of us to visit free of charge. 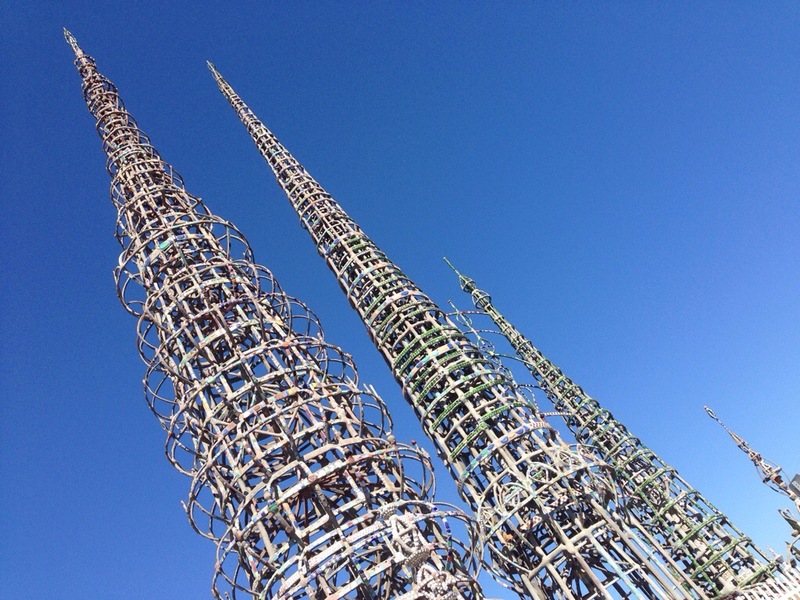 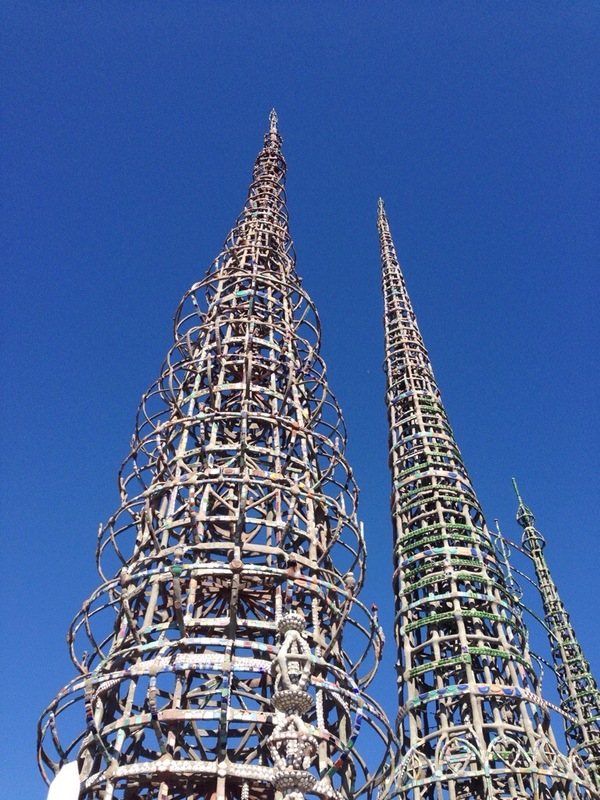 When visiting Los Angeles take a Jonte into the hood and check out watts towers… one men’s passion hss left a legacy of art for all to enjoy decades later.